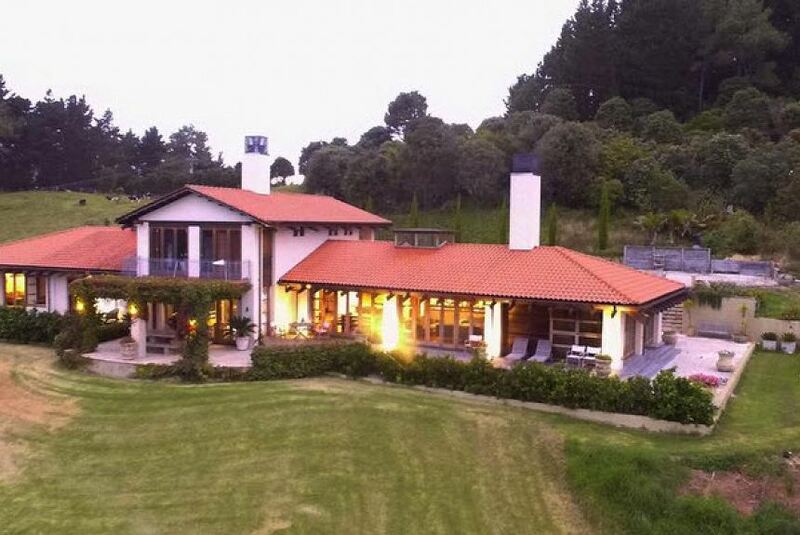 Cooks Gate is a private villa on North facing slopes above Mercury Bay on the Coromandel Peninsular, offering luxury accommodation and private function facilities. Whitianga is 4.4 km away. All rooms have been recently renovated and feature an en-suite bathroom with free toiletries. Some villas feature a dining area and terrace. Bed linen is included. The property is adjacent to vineyards, boat launching ramps, safe and clean beaches. The historic Whitianga can be reached by passenger ferry. Cathedral Cove and Hot Water Beach are situated close by. Car hire is available at the property and the area is popular for golfing and fishing. Whangamata is 42 km from Cooks Gate. The nearest airport is Whitianga Airport, 36 km from the property.